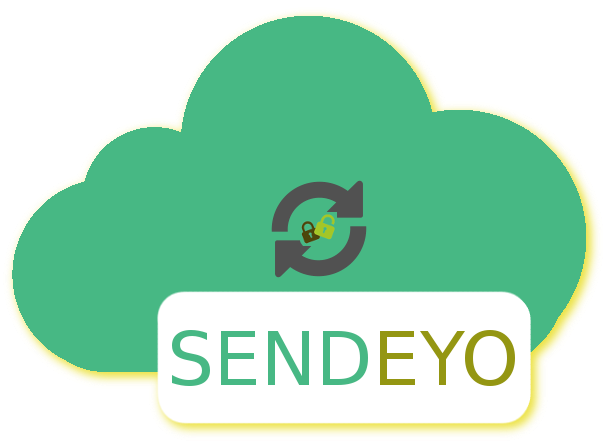 Login to SENDEYO. My Cloud. Create an account | Forgotten password?